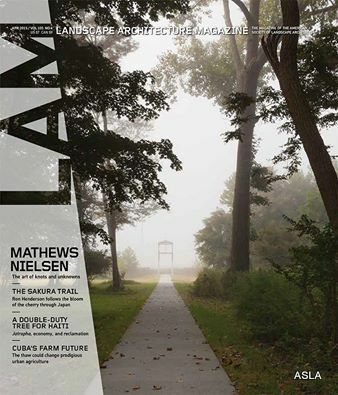 Browse the April 2015 issue of Landscape Architecture Magazine, the magazine of the American Society of Landscape Architects – for free! Get a glimpse into what this diverse profession is all about. 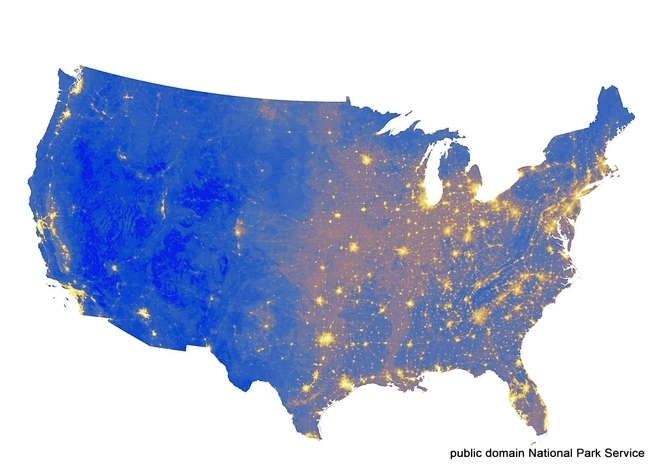 Silence Map of the U.S. shows where we’re drowning out the sounds of nature. “Noise pollution is just as real as other forms of pollutions, and we run the risk of losing something very precious if we’re not careful: Quiet, restorative silence, as well as the subtle sounds of nature that we’ve evolved to like.” Click here to read more. Nature was not drowned out in my driveway on 3/14…check out this (admittedly shaky) video. I once read that grackles like these were the inspiration for Hitchcock’s The Birds.